A recent Northwestern Medicine research has demonstrated a new method for treating allergies and asthma. It has been suggested that a biodegradable nanoparticle operates like a Trojan horse, as it hides an allergen in a friendly shell in order to prevent the immune system from attacking it. This results in shutting down the allergic reaction in the airways for a prolonged time and preventing an asthma attack. This new technology can also be used for food allergies. Currently the nanoparticle is tested in a mouse model of peanut allergy, which is similar to the food allergy experienced by humans. The findings represent a novel, safe and effective long-term way to treat and potentially ‘cure’ patients with life-threatening respiratory and food allergies. This may eliminate the need for life-long use of medications to treat lung allergy. It is the first time that this technique has been applied in allergic diseases to develop tolerance in the immune system. Earlier preclinical Northwestern research used the technique in autoimmune diseases, including celiac disease and multiple sclerosis. The asthma allergy study was conducted on mice, but the technology is being increasingly used in clinical trials in autoimmune diseases. Cour Pharmaceuticals Development Co. is currently focusing on commercializing the nanoparticle technology and is working together with Miller in order to make this new approach available to patients. A clinical trial for treating celiac disease using nanoparticles is currently in its development stage. 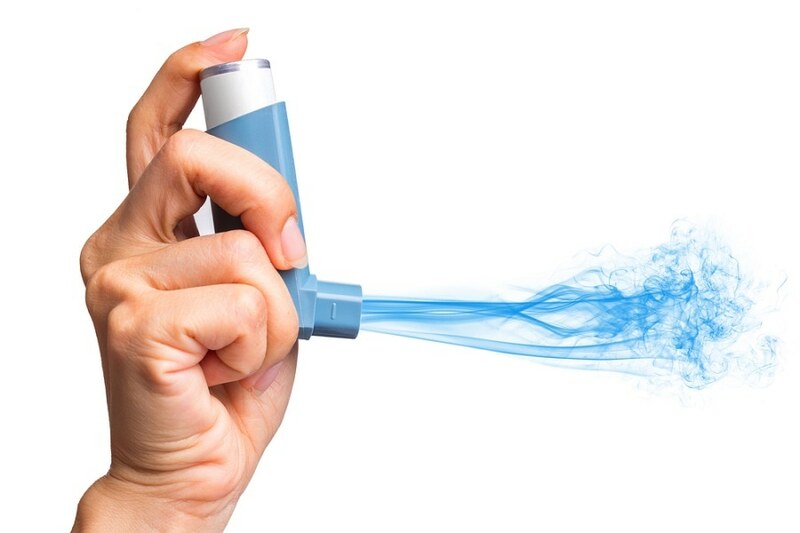 On April 18, the Proceedings of the National Academy of Sciences featured a recent study on the using of nanoparticles for treating asthma. It’s a universal treatment. Depending on what allergy you want to eliminate, you can load up the nanoparticle with ragweed pollen or a peanut protein. Stephen Miller, Professor of Microbiology-Immunology, Northwestern University Feinberg School of Medicine. The nanoparticles contain an FDA-approved biopolymer known as PLGA, which includes glycolic acid and lactic acid. Lonnie Shea, also a senior author, is an adjunct professor of chemical and biological engineering at Northwestern’s McCormick School of Engineering and of obstetrics and gynecology at Feinberg, and chair of biomedical engineering at the University of Michigan. When the bloodstream of mice is being injected with the allergen-loaded nanoparticle, the immune system ignores it because it treats the particle as harmless debris. Following the injection process, the nanoparticle and its hidden cargo are then taken in by a macrophage, which is usually a vacuum-cleaner cell. The immune system then stops attacking the allergen and is reset to normal. The allergen, here referring to egg protein, was sent into the lungs of mice already being treated for allergies to the protein, and their blood now contains antibodies against it. When the mice were exposed to the allergen another time, they reacted with an allergic response such as asthma. Using nanoparticles to treat the mice prevents them from developing this allergic response to the allergen. This approach also has another benefit as it helps to develop a more balanced, normal immune system by increasing the volume of regulatory T cells, which are immune cells that play a significant role in identifying the airway allergens as normal. This method expands the calming, good regulatory T cells and arrests the dangerous Th2 T cell causing the allergy. The research was partially funded by the grant EB-013198 from the National Institute of Biomedical Imaging and Bioengineering and grant NS-026543 from the National Institute of Neurological Disease and Stroke, both of the National Institutes of Health (NIH), the Dunard Fund and a predoctoral fellowship TL1R000108 from the NIH National Center for Research Resources and the National Center for Advancing Translational Sciences.